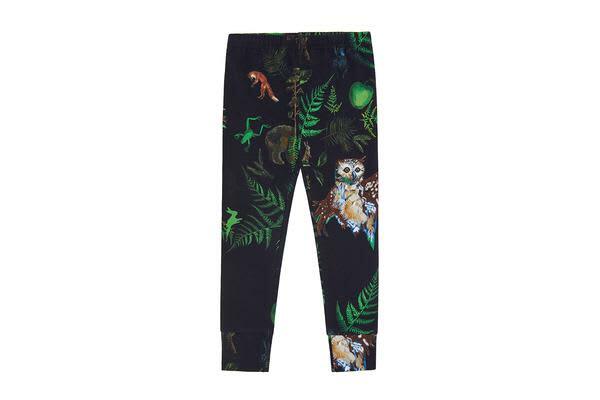 The leggings are designed with the limited edition Vild Lab No.7 in night forest print. The leggings are made from GOTS Certified organic cotton fabric of the highest quality, that is incredibly soft on the skin. The leggings are created to allow for a fitted, stylish look. Bare in York, United Kingdom.